In 1976, the AYF Western Region established its official publication, Haytoug, as a medium for Armenian American youth to voice their opinions about a wide variety of issues. What initially began as a newsletter eventually evolved into a quarterly magazine with over 100 issues to its name. Today, with an international following and a distribution network spanning across the United States, the magazine reaches more people than ever before. 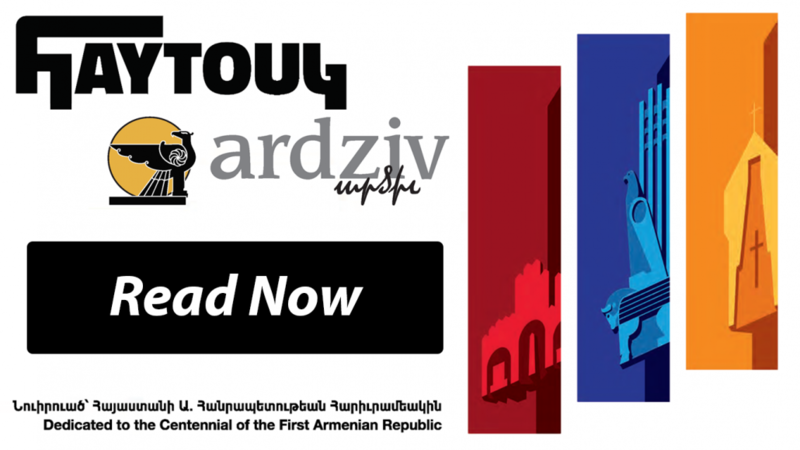 With its high quality of content and design, it is widely recognized as the leading platform for young Armenians to make their voices heard.